The very first time Josh and I (Kelley) started talking with Katie and Michael about their wedding day, we knew it was going to be awesomely unique. AND a trip with Sedona’s classic Pink Jeep Tours! Isn’t that one of the most fun and unique wedding ideas ever?! As we bounced along in those pink jeeps, I chatted with Katie and the rest of the girls and realized that the most wonderful part of this wedding day is that it fit this couple perfectly. Katie and Michael love going on hikes together. In fact, Michael proposed to Katie while they were on a hike. In addition, these two also really enjoy taking quick trips together from Phoenix up to areas like Flagstaff, Payson, and, of course, Sedona. Throw in the fact that Katie’s all time most favorite color is pink, and you can see how a Pink Jeep Tour with a hike in the Sedona red rocks is pretty much a perfect wedding for these two! 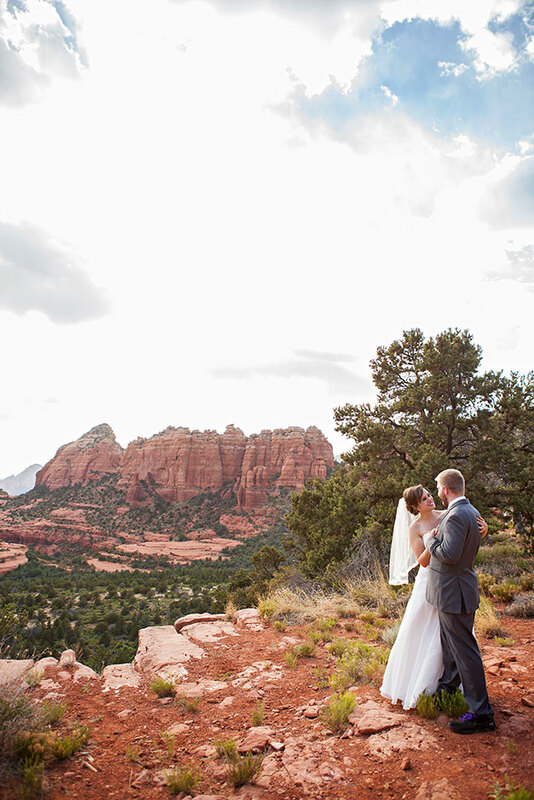 We had a total blast with this couple, and we’re so happy that we got to come along and experience all the beauty that this wedding and Sedona had to offer. Congrats Katie and Michael! Here’s to many more years of hiking together! 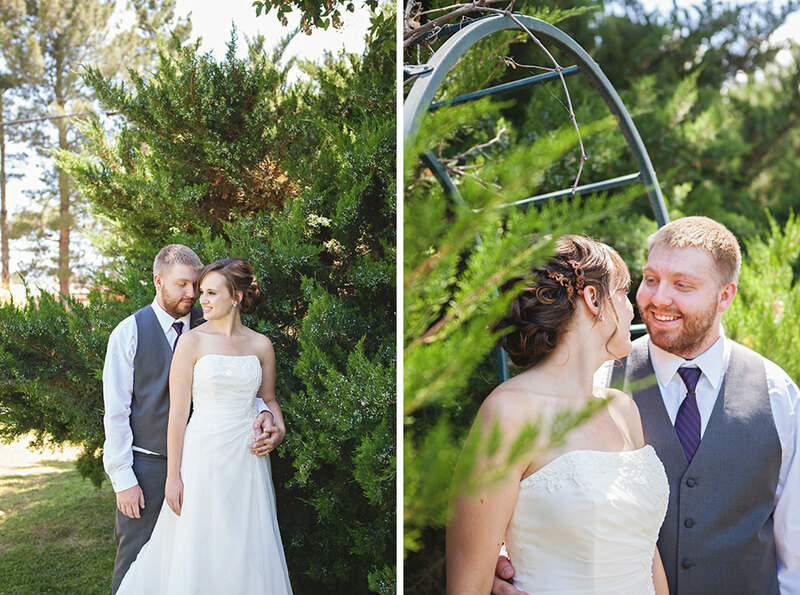 Click to see the rest of the photos from Katie and Michaels Awesomely Unique Wedding Day.